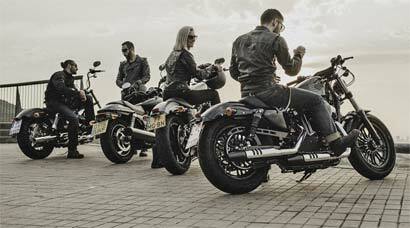 Offer a memorable ride on a Harley-Davidson! 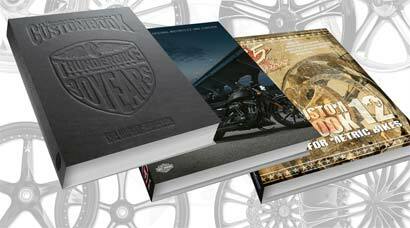 The ideal birthday present for motorcyclists and Harley fans. 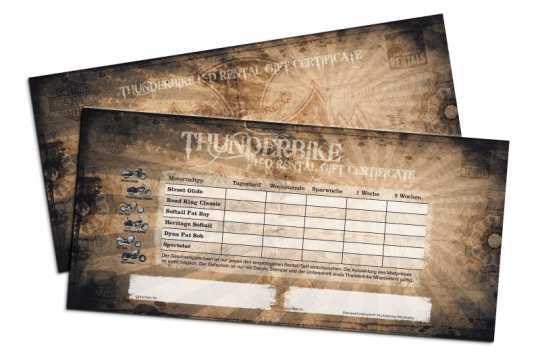 For further information and appotments, please contact us at +49 2852/677754 or e-mail ingo@thunderbike.de. 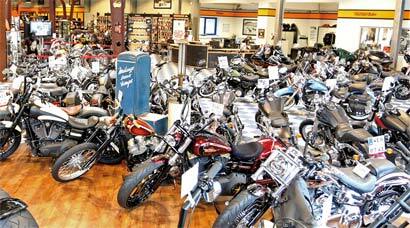 Of course, the rental period is also variable on special request.